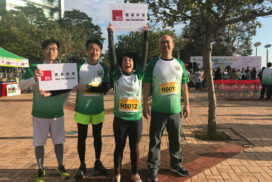 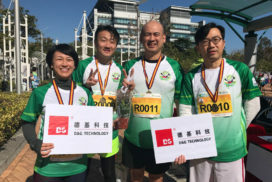 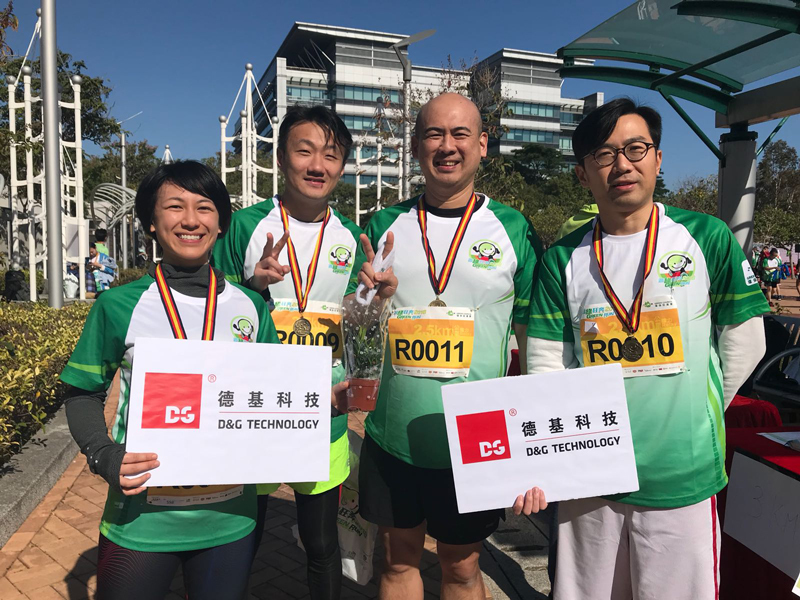 To further demonstrate D&G Technology's commitment to environmental protection and charity, the Group formed a team to participate in the "Green Run" 2018 on 14 January 2018. 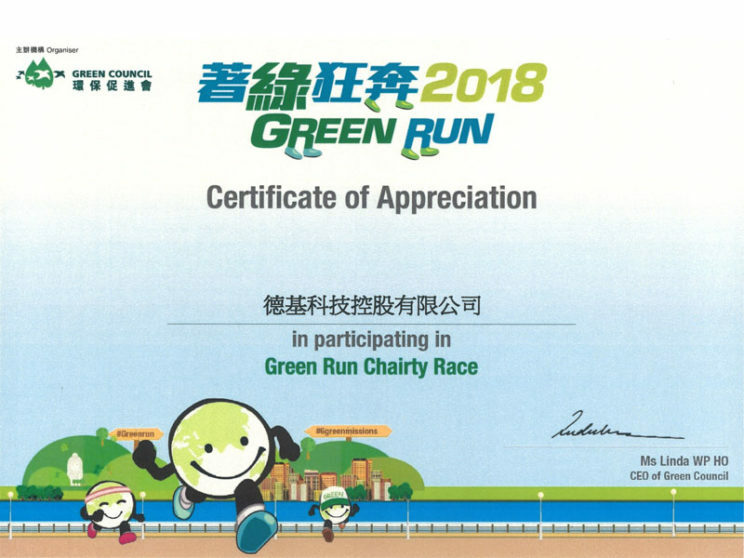 The event was organized by Green Council. 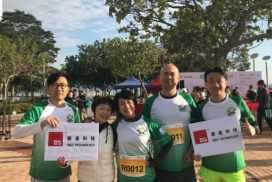 The competition venue is located at Pak Shek Kok promenade in Shatin. 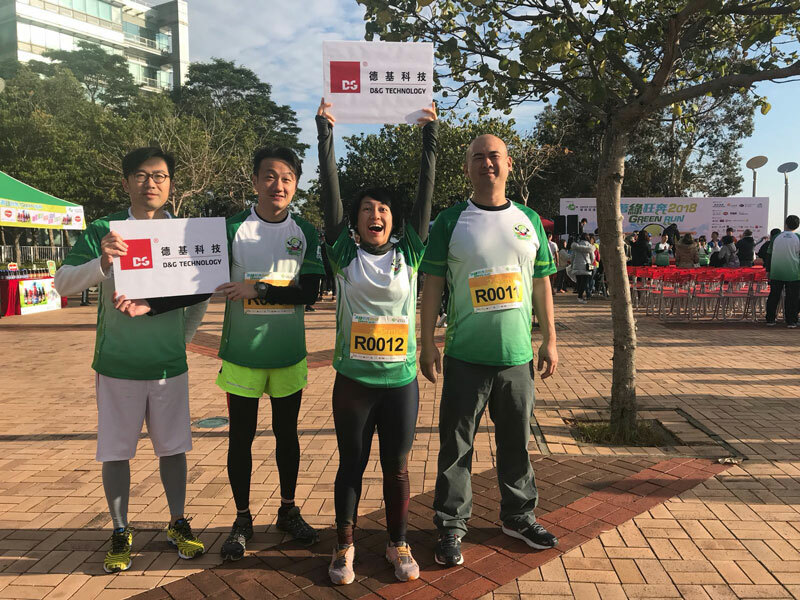 There are a number of charity events and the Group took part in the 2.5-kilometer x4 Green Corporate Relay Race. 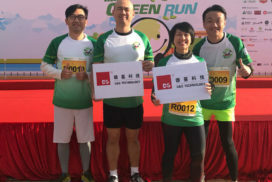 The staff take the initiative to promote the green lifestyle. 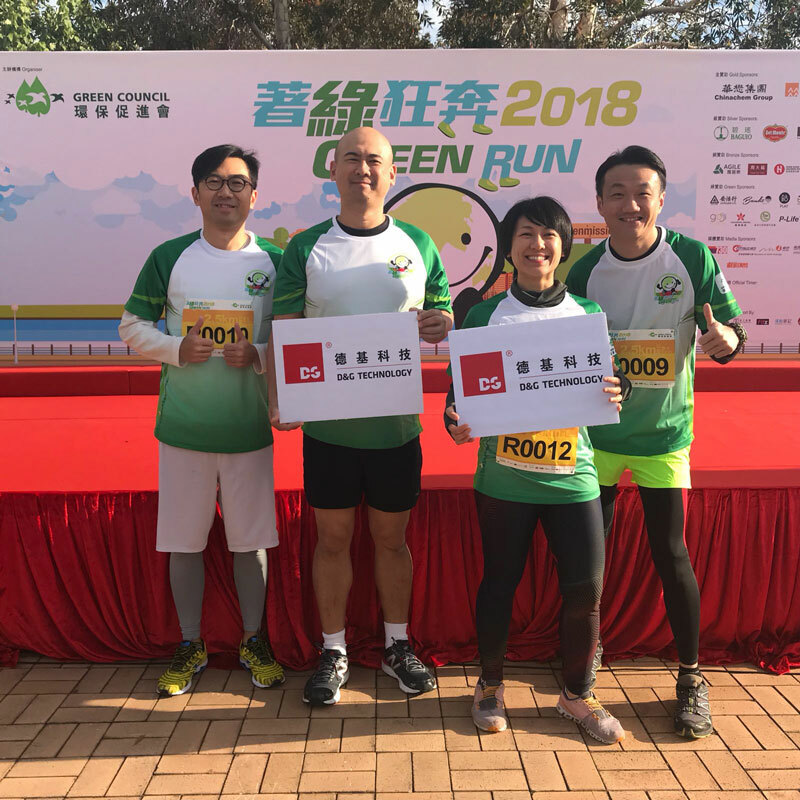 The aims of Green Run 2018 are to promote public awareness of environmental protection and practice of environmental protection and habitat and to encourage people of all walks of life to practice environmental protection through wholesome running activities. 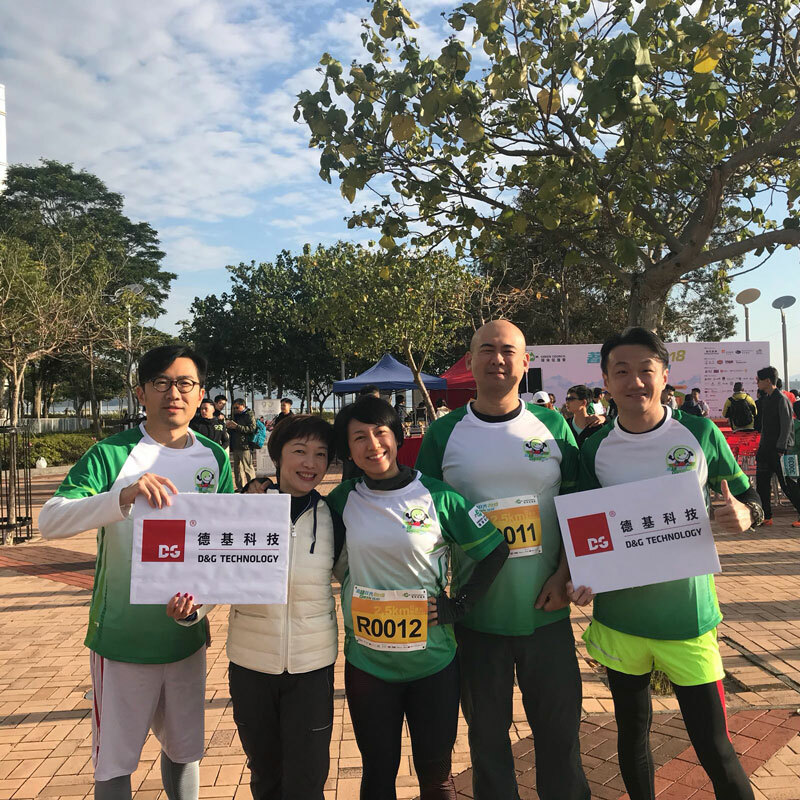 The net income of the activities will be fully allocated for environmental protection education and waste management research and promotion projects organized by Green Council.